Social media permits users to connect to one another - to participate in a social network that includes friends, other connections, invites, updates, events, status updates, etc. Facebook, the eponymous social networking site, has created novel ways for users to communicate, but has this been a good thing? In recent years there have been an abundance of studies conducted by mental health professionals that focus on Facebook and social media use. Some of the highlights of that research are presented here to help us think about the question: Is social media hurting or helping? The use of Facebook and social media has grown tremendously over the past ten years. 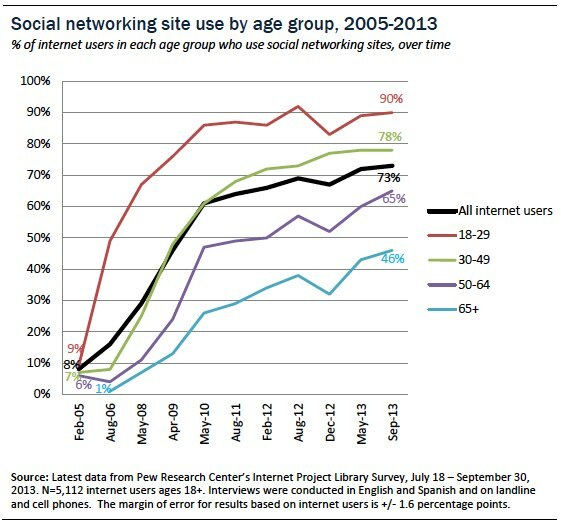 Most people who use the internet utilize social media. 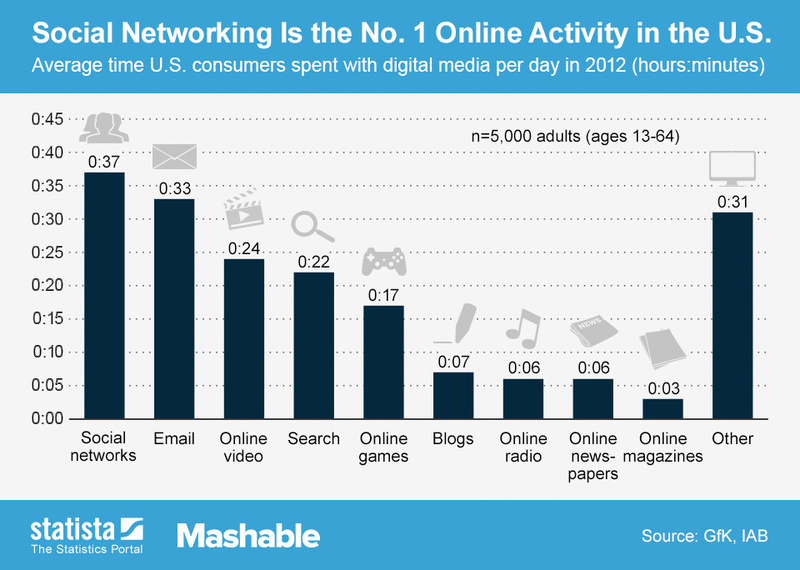 Although there now are a number of social networking sites, Facebook continues to be the most popular. 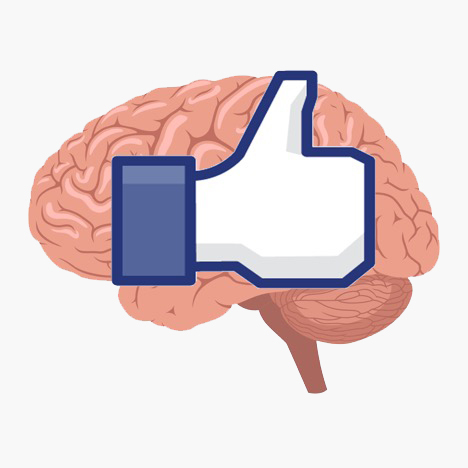 In recent years, a number of researchers have explored possible connections between the use of Facebook as well as other social networking sites and mental health. The research to date has provided mixed results. Social connections reduce depression and anxiety. Facebook boasts numerous mutual support groups for people struggling with difficult circumstances; particularly useful for people who do not live in areas where meetings are scheduled or are more likely to participate in an online platform due to privacy concerns. Body exposure on Facebook can lead to eating disorders. The Bergen Facebook Addiction Scale has been developed to measure addiction to Facebook. Excessive Facebook use can be detrimental to both a person's health and their social relationships. Individuals who delay or disrupt their sleep to engage with others on Facebook may not get the rest they need. A lack of sleep can provoke malaise, but it also can result in behavioral changes. The time spent social networking can detract from other social relationships or responsibilities. 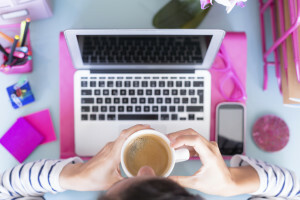 Couples, families, households and even workplace relationships can suffer when a person seems to be as excessively focused on Facebook as on the matter at hand. Facebook and other social media sites invite people to engage with one another. Facebook users can stay in touch with friends and loved ones they do not get to see as much as they would like, as well as opportunities to meet new people with whom they might have interests, concerns or experiences in common. Such activities may contribute to an overall sense of connection and well-being. However, given the research on social media, it is evident that certain ways of using and experiencing Facebook are complex and potentially harmful. 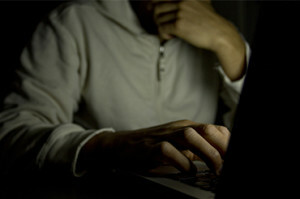 The research warns of the mental health risks related to excessive Facebook use and the pursuit of Facebook activities as a means to compensate for a lack of meaningful connections offline. People seem to run into problems when their Facebook activities come to replace or distort other forms of social identity and interaction. For the person who delights in sharing with others, an absence or limited number of "likes" or "views" can be discouraging. If a person depends on those likes for validation and they are not forthcoming, or the posts are met with negative comments, the person might become anxious or depressed. The same could happen if they make a habit of comparing their own posts' popularity to those of other people. Facebook communication is limited to what you can see and do on a screen. That is, non-verbal cues such as the gestures and facial expressions that we enjoy and process in face-to-face conversations, as well as knowledge of who exactly the audience may be, are absent. Nor do the users have to attend to their own facial expressions or body language when on Facebook. They can carefully - or not so carefully - craft the image of themselves they wish to portray. They can also carry on several conversations with different people simultaneously if they so desire. Facebook is not the same as face-to-face interaction; distinct sets of communicative norms and expectations apply to each. Facebook cannot replace other forms of communication or meaningful social relationships. Facebook and mental health: Hurting or helping? Yes...depending on how it's used. Young CMY, Lo BCY. Cognitive appraisal mediating relationship between social anxiety and internet communication and adolescents. Personality and Individual Differences. 2012(52):78â€"83. Grieve, Rachel, et. al. Face-to-Face or Facebook: Can social connectedness be derived online? Computers in Human Behavior, Volume 29(3) 604-609. Ela Malkovsky, et. al., 2012.Exploring the relationship between boredom and sustained attention. Experimental Brain Research Volume 221 (1): 59-67. Meier Evelyn P. and Gray James. 2014. Facebook Photo Activity Associated with Body Image Disturbance in Adolescent Girls. Cyberpsychology, Behavior, and Social Networking. April 2014, 17(4): 199-206. doi:10.1089/cyber.2013.0305. Andreessen CS1, Torstein T, Bromberg GS, Palliser S. 2012. Development of a Facebook Addiction Scale. Psychological Reports 110(2):501-17. Hormes, Julia, et. al. 2014. Craving Facebook? Behavioral addiction to online social networking and its association with emotion regulation deficits. Addiction. 2014 Dec;109(12):2079-88. doi: 10.1111/add.12713.